All participants are kindly welcome. Welcome Reception will be held in famous Carolinum, the seat of the Charles University. This unique monument has been a part of Charles University since 1383, when Wenceslas IV, the son of the university’s founder, secured one of the most imposing palaces in the Old Town for use as a dormitory. Today, the Carolinum’s appearance is primarily Baroque. The central interior space, the Aula Magna, is used for commencement ceremonies and other official gatherings. 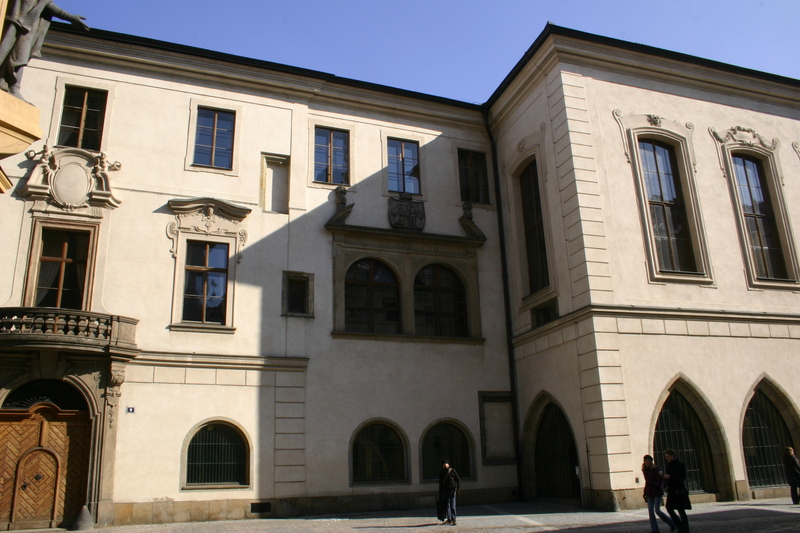 The Carolinum Cloisters are used for exhibitions of contemporary art. Welcome reception is a great opportunity to both meet up with old friends and build new connections. You can discuss your latest scientific achievements or share family news over refreshments and a light buffet. Sign up for this event and enjoy a fantastic evening in famous Czech pub located in the Lesser Town Square. We will offer several varieties of famous Czech beers and flavour of local cuisine.